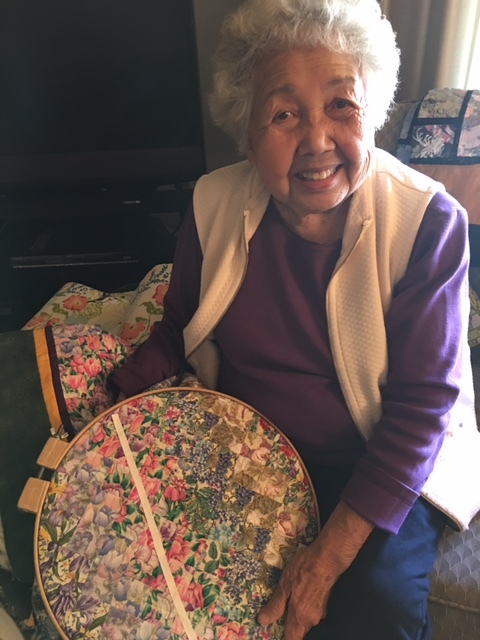 I am pleased to introduce my neighbor and long time resident of Faircrest Heights, Ruby Nishio. 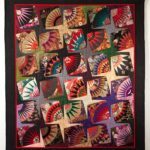 Upon my recent visit to Ruby’s home I discovered her great talent and love of quilting. I hope you enjoy her designs as much as I do. 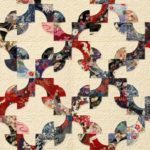 Ruby Nishio is a self-taught quilter who has won awards and accolades at quilt shows both locally and nationally. 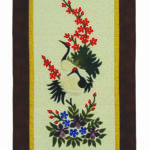 She is known for her exquisite appliqué and hand quilting. 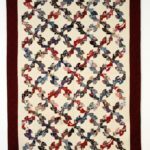 Although more time consuming, Nishio prefers hand-stitching over machine-stitching because it gives her more control and is more relaxing. 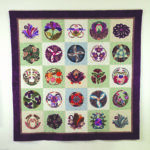 Ruby worked as an alterations seamstress and then took up quilting as a hobby upon her retirement. 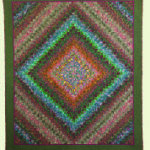 When asked how many quilts she has made since retirement, she thinks it is somewhere in the realm of 75 or more. 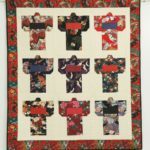 Ruby often uses Japanese inspired fabrics in the designs of her patchwork and quilts. 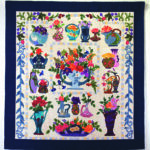 She also uses floral patterned fabrics in her designs that speak to her love of gardening. 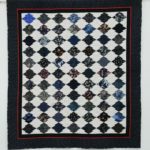 All the quilts are pieced together meticulously into intricate patterns and are then hand stitched. 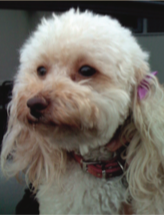 Ruby has lived on Crescent Heights Blvd. since 1964 where she raised four children. If you’re looking to buy or sell a home in Faircrest Heights or the Los Angeles area or just want advice on the state of the market, you should call someone who knows the area and LA market inside out.